Unless you specify the contrary, we will communicate our appreciation for your contribution on our website, on facebook, and in the calendar Fem L´horta possible 2020. Appreciation (online and in calendar) + digital copy of Extra TURIA billboard Aturem la ZAL, recuperem la Punta. Appreciation (online and in calendar) + digital copy of Extra TURIA billboard Aturem la ZAL, recuperem la Punta + handmade, fair trade, organic cotton bag with image by Escif or Anna Penyas, exclusively designed for the Recuperem la Punta, aturem la ZAL campaign (shiping cost included -peninsula- if you cannot pick it up personally). Appreciation (online and in calendar) + digital copy of Extra TURIA billboard Aturem la ZAL, recuperem la Punta + Mala punta nunca muere poster by Anaïs Florin (shiping cost included -peninsula- if you cannot pick it up personally). 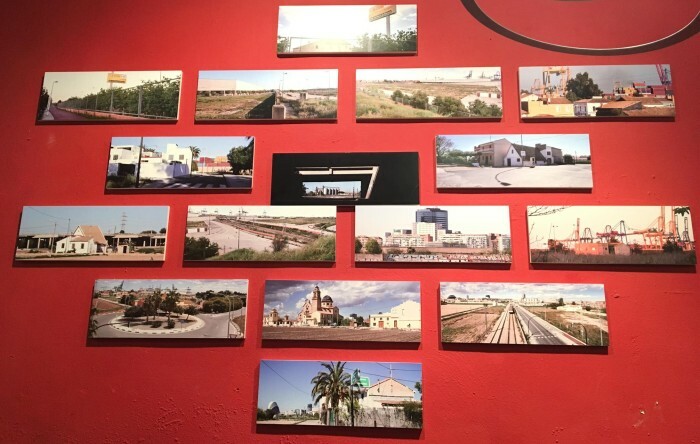 Appreciation (online and in calendar) + digital copy of Extra TURIA billboard Aturem la ZAL, recuperem la Punta + Mataren el verd by Carme Miquel (shiping cost included -peninsula- if you cannot pick it up personally). Appreciation (online and in calendar) + digital copy of Extra TURIA billboard Aturem la ZAL, recuperem la Punta + handmade, fair trade, organic cotton bag with image by Escif or Anna Penyas, exclusively designed for the Recuperem La Punta, aturem la ZAL campaign + pack of four fanzines designed by Anna Penyas, Elias Taño and Les Bovaes exclusively for the Aturem la ZAL, recuperem la Punta campaign (shiping cost included -peninsula- if you cannot pick it up personally). Appreciation (online and in calendar) + digital copy of Extra TURIA billboard Aturem la ZAL, recuperem la Punta + Mala punta nunca muere poster by Anaïs Florin + pack of four fanzines designed by Anna Penyas, Elias Taño and Les Bovaes exclusively for the Aturem la ZAL, recuperem la Punta campaign (shiping cost included -peninsula- if you cannot pick it up personally). Appreciation (online and in calendar) + digital copy of Extra TURIA billboard Aturem la ZAL, recuperem la Punta + Mataren el verd by Carme Miquel + pack of four fanzines designed by Anna Penyas, Elias Taño and Les Bovaes exclusively for the Aturem la ZAL, recuperem la Punta campaign (shiping cost included -peninsula- if you cannot pick it up personally). Appreciation (online and in calendar) + digital copy of Extra TURIA billboard Aturem la ZAL, recuperem la Punta + Mataren el verd by Carme Miquel + pack of four fanzines designed by Anna Penyas, Elias Taño and Les Bovaes exclusively for the Aturem la ZAL, recuperem la Punta campaign + guided tour of La Punta (in groups) (shiping cost included -peninsula- if you cannot pick it up personally). Sponsor – Collaborate with the campaign without receiving a reward. Appreciation for your sponsorship – collaboration will be communicated on our website, on facebook and in the Fem l´horta possible 2020 calendar unless you specify the contrary. Sponsor – Collaborate with the campaign without receiving a reward. Appreciation for your special sponsorship – collaboration will be communicated on our website, on facebook and in the Fem l´horta possible 2020 calendar unless you specify the contrary. Patron – Collaborate with the campaign without receiving a reward. Appreciation for your sponsorship – collaboration will be communicated on our website, on facebook and in the Fem l´horta possible 2020 calendar unless you specify the contrary. Since public protest and the multiple allegations that have been presented from various perspectives and by various parties have had no effect and have ended up being rejected by the government administration, we are left with no choice but to take legal action. This will include the realisation of necessary judicial work, the coordination of the cofounding campaign, as well as tasks relating to the communication and diffusion of said campaign. To apprehend the establishment of the ZAL in La Punta and to recover this space for the city and its citizens. 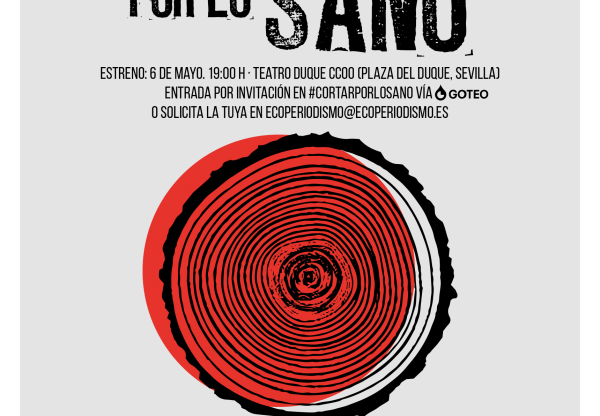 This will be accomplished by collective deliberation, paying special attention to the area´s original inhabitants. Horta és futur! Huerta equals future! 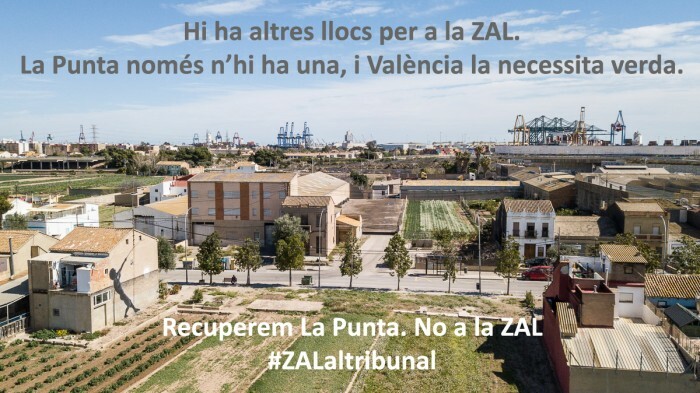 We are appealing to all citizens of the metropolitan area of Valencia and anybody who loves the Huerta. We must recover this space for public use and enjoyment, as was done in the Saler dehesa (grasslands) and the Turia riverbed. These were turning points at which urban plans and unnecessary infrastructure were reverted. The areas of La Punta and the Rovella huerta must maintain their green corridor characteristics to connect natural spaces, as well as their functions as a green lung for the metropolitan area of Valencia. This battle can be won, as was done in the past, thanks to all the committed individuals and organisations that work to defend the integrity and habitability of the territory. They work against speculation and voracious urbanization, towards a landscape that will help us tackle the challenges of climate change, allowing us to live in a breathable and pleasant environment. In 2015, the collectives and organisations that form Horta és futur. 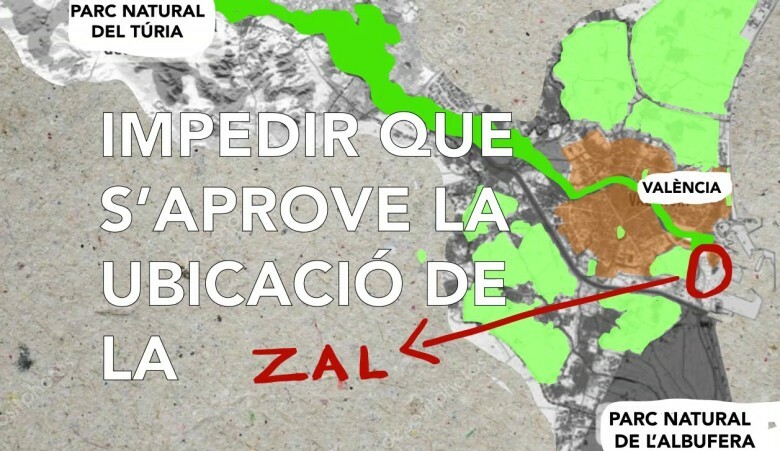 No a la ZAL already achieved the paralisation of the Reassessing General Urban Management Plan for Valencia, which had been launched by de municipal government of the Partido Popular and proposed the urbanisation of 415 hectares of periurban huerta in Valencia. Horta és futur. 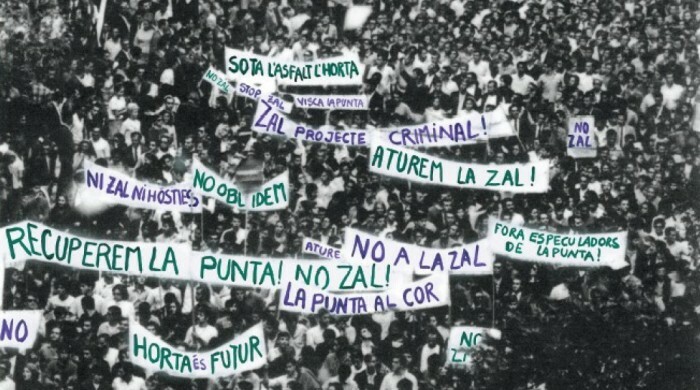 No a la ZAL is a platform which facilitates collaboration between various neighbourhood associations, associations for the protection of the territory and other social collectives. It comprises about 50 groups and was created to take action against the ZAL project. In order to appeal to the courts, the platform has delegated its legal representation to Per L´Horta, one of our founding associations. 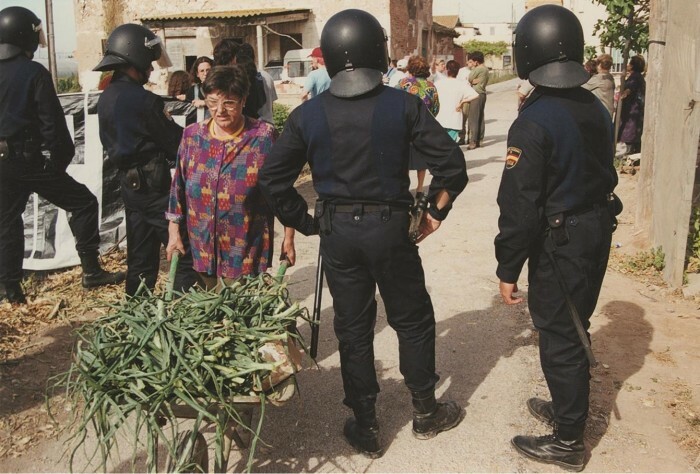 Per L´Horta is a legally constituted entity, tireless in its vocation to defending the Huerta and landscape of the region. The appeal to the courts implies the collaboration, guidance and work of specialists in law as well as in other areas. Help us achieve it!